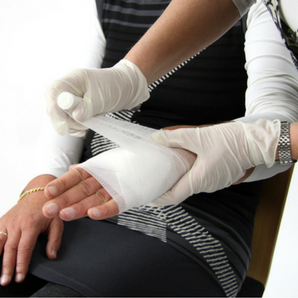 The three day First Aid at Work course is designed for any workplace that has been identified as high risk. First aid at work provides higher-level skills required by first aiders in high risk workplace environments. 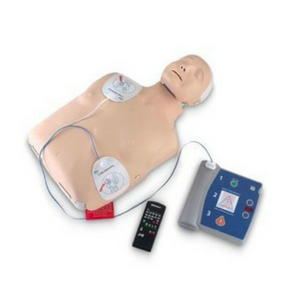 Once qualified, the candidate will be a certified first aider who has a understanding of managing major illness and injury and the correct procedures for resuscitation. 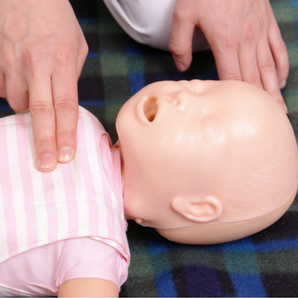 The course is fully recognised by the HSE helping you to meet your first aider requirements outlined in your first aid needs assessment. Each successful candidate will receive certificates accredited through Highfield Qualifications. 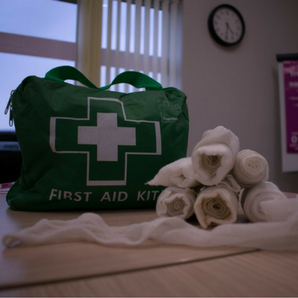 The First Aid at Work qualification is valid for 3 years. After which, a two-day refresher course is available for candidates who wish to continue practicing. 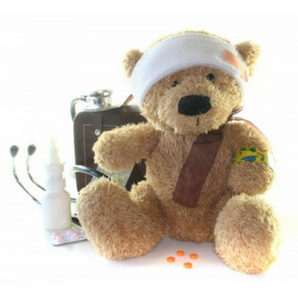 Bear in mind, the refresher course requires candidates to have an in date First Aid at Work certificate. Who needs First Aid at Work training? 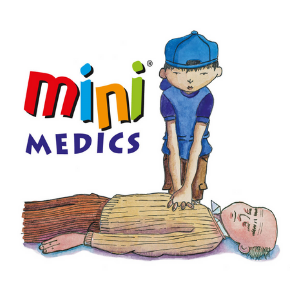 First Aid at Work is ideal for any sized company. 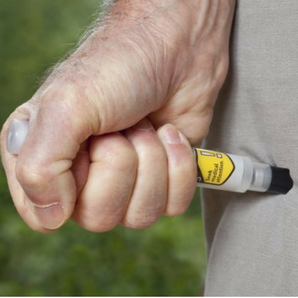 In particular for first aiders in higher risk businesses. However, it is also perfect for those interested in the management of first aid in the workplace. 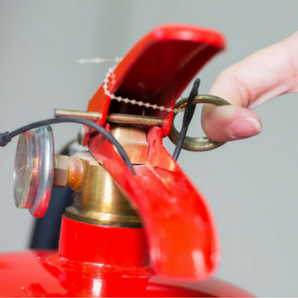 Your company first aid requirements should be visible from your risk assessments. These will outline the type & number of first aiders required in your organisation. 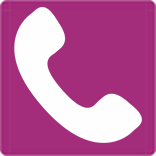 Should you require any assistance get in touch or view the HSE’s recommendations. The course was well delivered and although it was three days the content was not repeated unlike some courses I have attended.